I posted on App Stores and marketplaces in November to raise awareness amongst UK ISVs of what I think will be a game changer in how consumers and businesses purchase applications for Windows in the future. 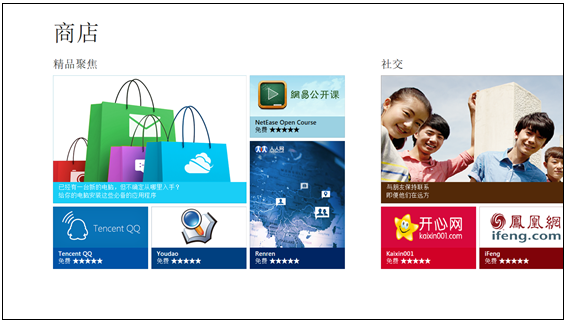 Since then the Windows 8 team has been busy explaining how the Windows 8 App Store will work and have created a new blog – Windows Store for developers. 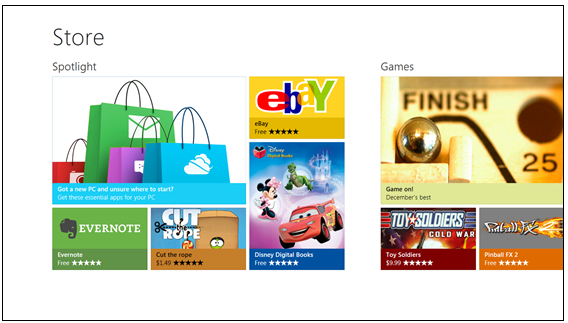 The Windows 8 App Store will be available when the Windows 8 Beta is released in February, which means now is a great time to start exploring the opportunity. This is an exciting time to be a company that creates software products. Gartner estimate 400 million x86 machines will ship inthe next 12 months which represents a lot of eye balls looking at the Windows Store! February just can not come quick enough! 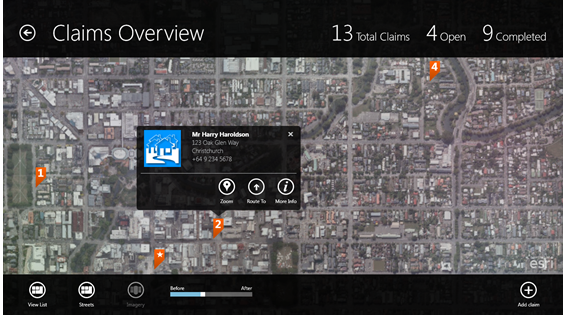 This entry was posted in CrossPost, ISVs, Software Development, Work and tagged Windows8 by ericnel. Bookmark the permalink. The UI looks really nice, and I like that trial versions are available for purchasers (wish App Store offered the same). However, I’m surprised that MSFT is taking the same 30% of profits for sales under 25k as Apple does–would have figured they’d want to differentiate themselves a bit on that.